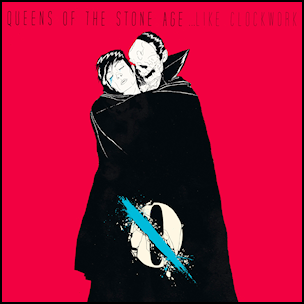 On June 3, 2013, “Matador Records” label released “…Like Clockwork”, the sixth Queens of the Stone Age album. It was recorded August 2012-March 2013, at “Pink Duck Studios” in Burbank, California, and was produced by Josh Homme, James Lavelle, Troy Van Leeuwen, Dean Feritta and Michael Shuman. 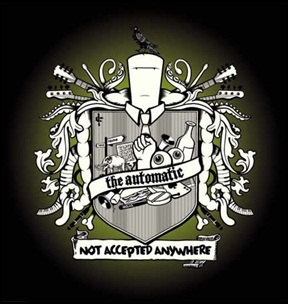 The album cover art was by British artist Boneface. “NME” magazine ranked it at number 335 in its list of “The 500 Greatest Albums of All Time”. All lyrics by Josh Homme; all music by Troy Van Leewen, Dean Fertita, Michael Shuman and Josh Homme,except where noted.